Honduras! This small yet beautiful country has become a fantastic source of specialty coffee for the world. In fact, it’s the largest exporter of coffee in Central America. 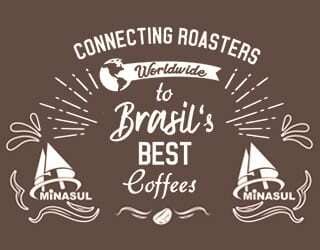 But it’s not just its coffee beans that have gained worldwide recognition – it’s also the plentiful tourist activities. Today, I’m taking a look at two cities in western Honduras: Copán Ruinas and Santa Rosa de Copán. Two charming travel destinations, they offer plenty to see and do. 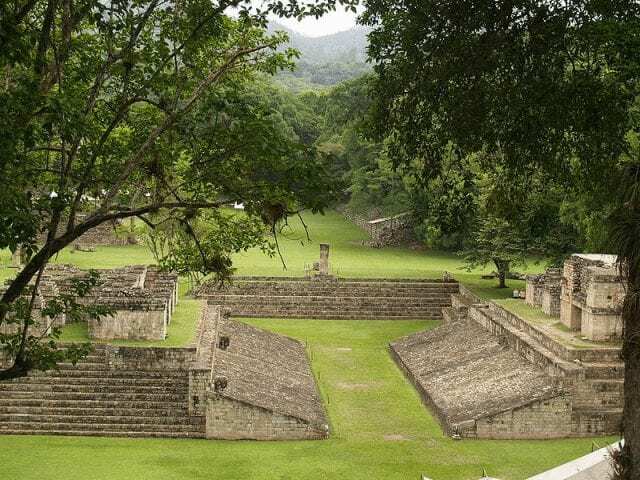 Copán Ruinas is also the location of two famous Mayan archeological sites. And, what’s more, you’ll find great coffee in both these spots. In fact, Copán is one of Honduras’ six coffee-producing regions, known for its beans’ sustained aftertaste, round body, chocolate notes, and balance. So if you’re looking for an exceptional coffee, worry not! 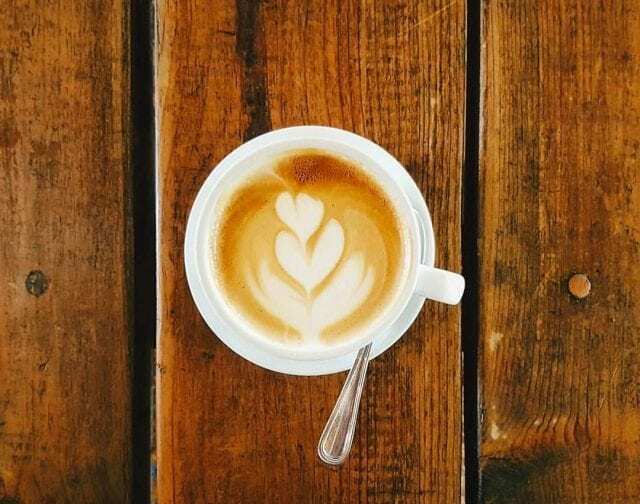 I’ve hunted down six must-visit cafés, so you can try an exquisite cup of local brew. 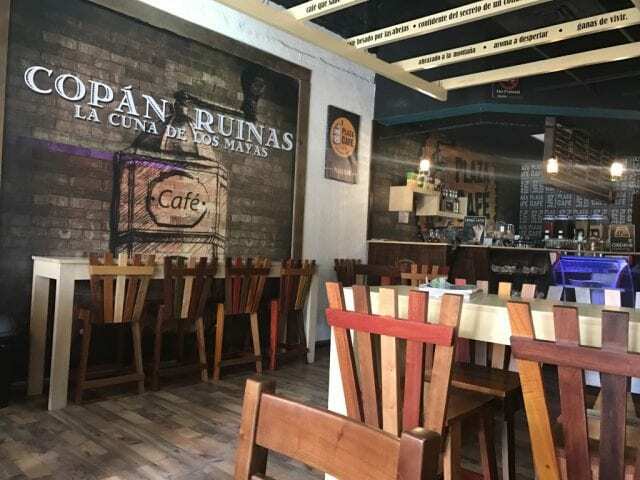 When it comes to Copán, it’s very hard to choose just six coffee shops! What’s more, it would be impossible to choose the six “best”: this is far too subjective. So instead, I’ve picked six personal favourites. Every single one on this list is owned by a coffee producer, allowing you a real insight into Copán coffee, seed to cup. They are also located in great spots for travelers, and have good vibes for café-goers. That being said, getting around Copán is relatively easy, and you can find an immense variety of coffee shops in the region. If you’re traveling here, I encourage you to explore further afield as well. You might just find your own favorite coffee shop. So, in no particular order, let’s get started. Located just off the Parque Central, Café Welchez offers a beautiful city view to go with its fantastic coffee. The coffee is grown on their farm, Santa Isabel, and roasted in-house. You can also tour Santa Isabel, if you want to learn more about the coffee you’re sipping on. 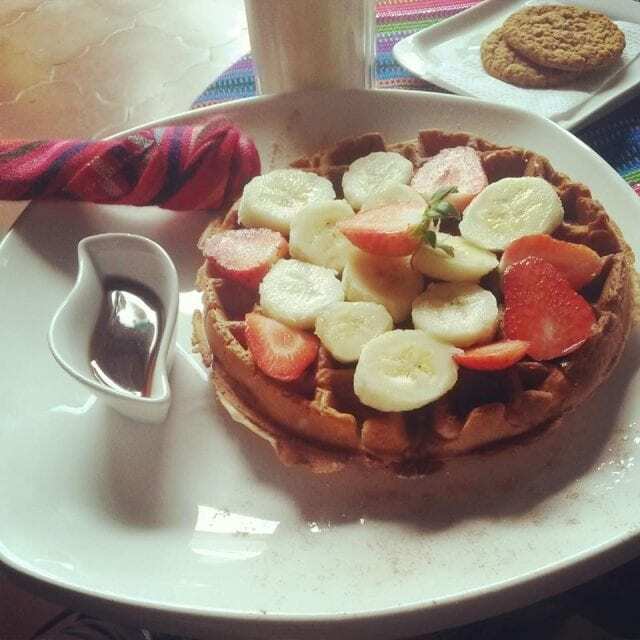 They also serve a range of national and international dishes, perfect for breakfast or brunch. And if you’ve got a sweet tooth, their dessert menu won’t disappoint. 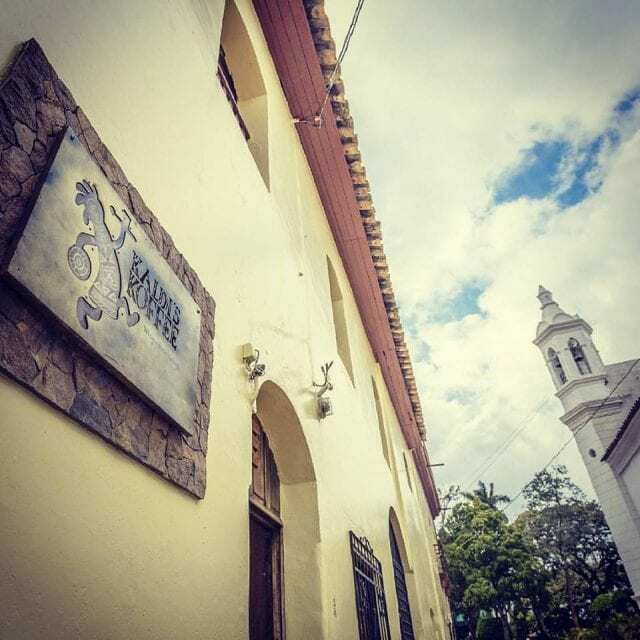 The highlight of any visit to Café San Rafael is sitting in its relaxing garden, sipping on a great coffee and nibbling on some gourmet cheese. 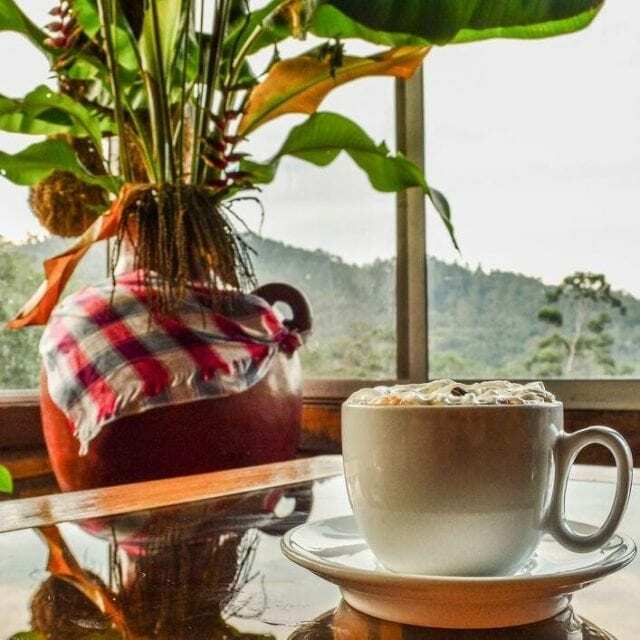 Established 10 years ago by a local family, the coffee house harvests, roasts, and cups their own coffee up at Hacienda San Rafael. They also produce several other artisanal foods, including Italian wine (which you can buy by the bottle in their delicatessen). Relax in Casa Ixchel’s peaceful garden, as you enjoy a delightful cup of coffee from Finca San Isidro. The owners will be happy to explain how they harvest, process, and roast the coffee – and that’s not all they can tell you. They have a passion for pour over, and offer continental and vegan food offerings. Feel free to pick their brains on either topic. You can also visit Finca San Isidro to learn about coffee processing, enjoy beautiful sunsets, and experience traditional Mayan therapies in their spa. What better way to unwind than after a hot day exploring ancient ruins? SEE ALSO: Origen San Marcos: What Are the Coffee Profiles of West Honduras? 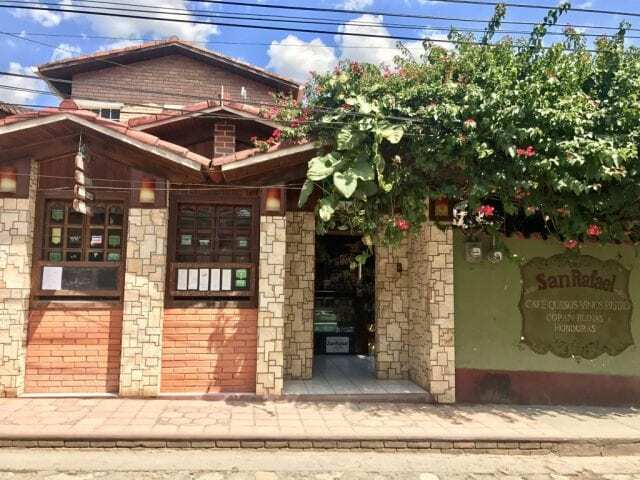 You’ll find Café Rural Seis Valles just outside of Santa Rosa, Copán’s departmental capital, on the coffee farm itself. The friendly Valle family will happily give you a tour of the farm as well as serve you food and coffee. This is the perfect place to try traditional homemade Honduran food – whether it’s breakfast, lunch, or dinner. And the coffee house itself is beautiful, thanks to its farm views. Nearby Sights: La Entrada, Mall UniPlaza, and of course the farm itself! Plaza Café is an emerging specialty coffee shop chain in Copán, with cafés in Gracias, Copán Ruinas, La Ceiba, and Santa Rosa. They produce their coffee at Finca Santa Elena, where they offer farm tours and many other outdoor activities. You can also snack on light sandwiches and pastries. Food & Other Drinks: Sandwiches, pastries, and fruit smoothies. Kaldi’s Koffee Shop is a street-side café right next to the Catholic cathedral at the heart of Santa Rosa. Jorge, Owner and Head Barista, is an excellent host. He’ll guide you through tasting both Honduran coffees and international ones. But Kaldi’s isn’t just about coffee: it’s also about the atmosphere. This place regularly comes alive with Latin jazz and other live music. So if you’re planning your next trip to, or within, Honduras, don’t miss out on Copán! This is a magical place: full of wildlife, rich culture, history… and the coffee won’t disappoint either. 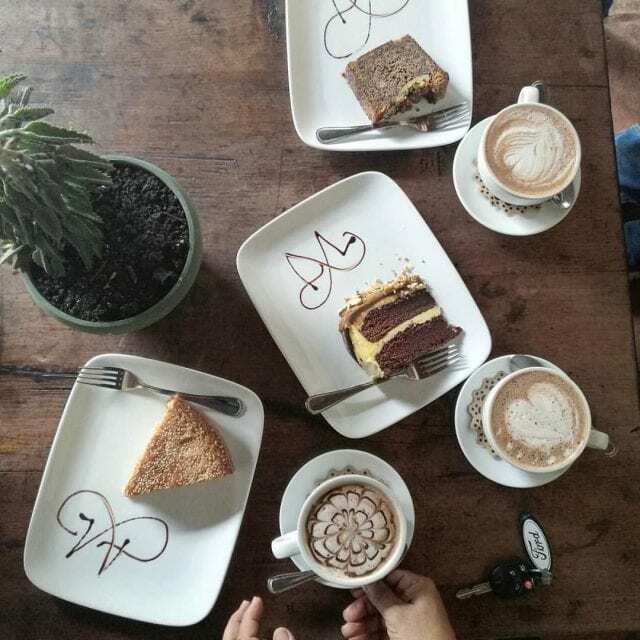 Didn’t see your favorite Copán coffee shop on the list? Share it with us in the comments, on Facebook, or on Instagram! All views within this opinion piece belong to the guest writer, who is a local of Copán. They do not reflect Perfect Daily Grind’s stance. Relationship Coffee: What Makes Sasa Sestic’s ‘Best Of’ Auctions Special? Under The Microscope: What Does a Coffee Exporter Do?